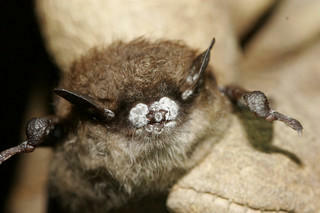 White-nose syndrome has been spreading west and now its been discovered in bats in South Dakota. Silka Kempema, Wildlife Biologist for South Dakota Game, Fish and Parks, and Kimberly Dickerson, U.S. Fish and Wildlife Service White-Nose Syndrome Coordinator for the Mountain/Prairie Region, visit about what this means for the bat population and conservation. The Northern Long Eared Bat is now listed as threatened under the Endangered Species Act. 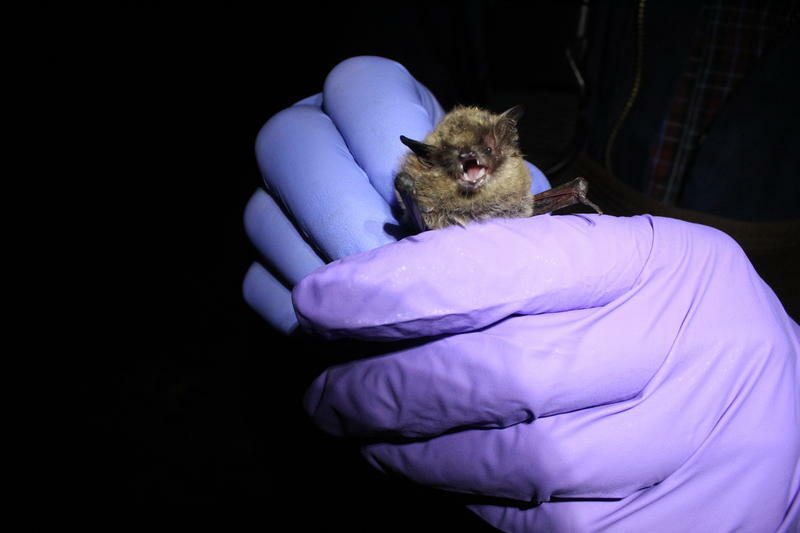 The US Fish and Wildlife Service is hoping to protect the bats from further harm from White Nose Syndrome—it’s a fungus that has decimated the population in some states. A small bat could be one of the next animals in the state to make the Endangered Species List. The U.S. 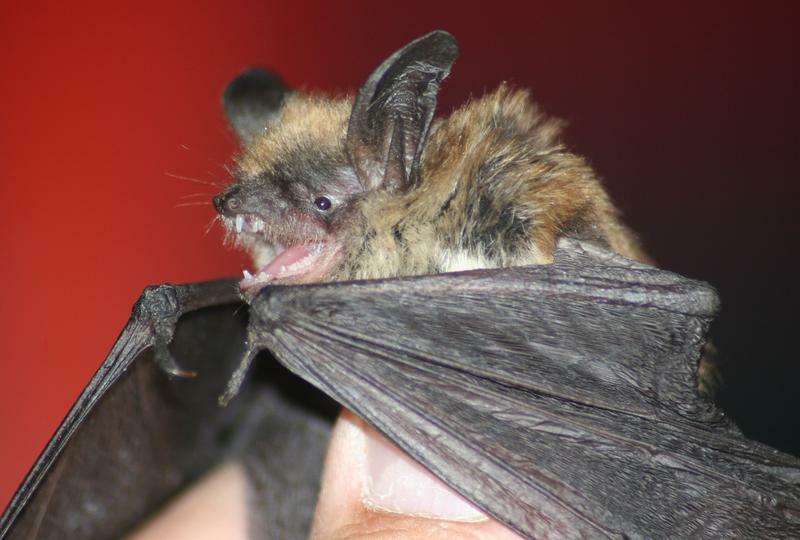 Fish and Wildlife Service is considering listing the northern long-eared bat, the species was decimated by “White-Nose Syndrome” in the eastern United States. The South Dakota Game Fish and Parks is asking the Forest Service to hold off on opening up a road that is close to a sensitive bat cave. The forest road is currently closed to motorized traffic in the wintertime to support wildlife habitat in the area. But adjacent private landowners are asking for year round easement.